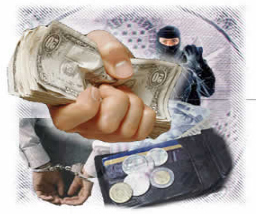 Northwest Corporate Investigations understands that each case is unique and we will produce results in the most cost-efficient way for our clients. We know you will be happy with the final product. We understand that it is the details of the job that can make a case. In addition to the details in the field, we also take pride in presenting our clients with detailed reports, complete with video and still photography that is ready for presentation. At Northwest Corporate Investigations, we strive to listen to what is important to our clients. We truly keep our eye on our client’s best interests. Fraud is an expensive crime! Our team of investigators will get you results, save you money and help you close out your cases in order for you to make a positive impression on your clients. 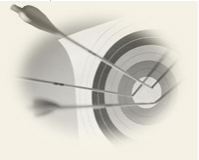 Northwest Corporate Investigations is on target! advanced surveillance equipment available today. The information obtained and the photographic and videotape evidence secured through surveillance will be used to answer specific questions and enable our clients to plot a sensible strategy in an effort to bring their case or concern to a conclusion. We specialize in general casualty and personal injury investigations. 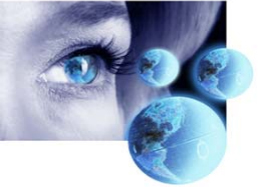 Northwest Corporate Investigators have the experience necessary to produce timely and consistent results. Our goal is to make your surveillance investigation successful. 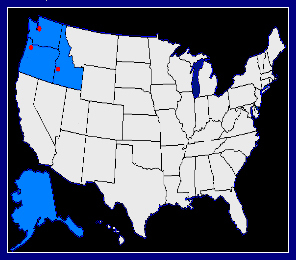 Northwest Corporate Investigations performs services in Oregon, Washington, Idaho and Alaska. For surveillance, we offer local prices from Seattle, Portland and Boise. We also offer convenient flat-rate fees so there are no huge mileage or travel-charges. For the convenience of our clients, basic record searches and local mileage charges are included in our flat-rate fee. We have contacts throughout the nation to cover our client’s needs in other states too! *Licensure, insurance, report sample, or video sample available by request.